Things are busy at the safe house these days. 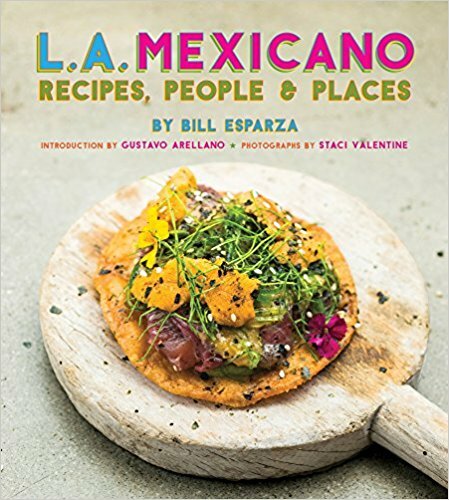 I've got Mexican chefs heading north to cook in Los Angeles, writers and bloggers heading south to experience Baja, rum being delivered to Tijuana, and chiles from the Mercado Hidalgo to Beverly Bl. No sleep for the Reverse Coyote! Owuuuuuuuuuu!!!! This Wednesday I'll be delivering Chef Michael Voltaggio (Ink, Ink Sack), and Jon Shook (Animal, Son of a Gun) to the Valle de Guadalupe as part of a series of dinners hosted by Chef Diego Hernandez of Corazon de Tierra to celebrate one year at the Villa del Valle bed and breakfast. 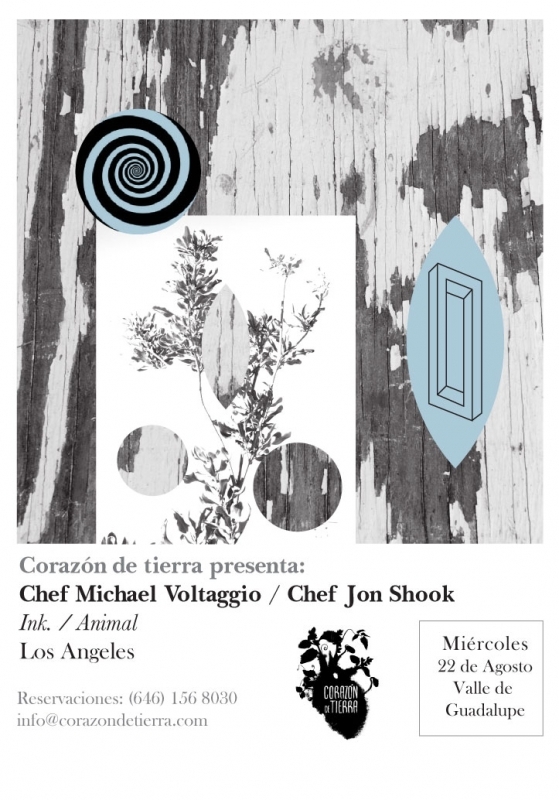 Other special dinners include the likes of Chefs Enrique Olvera(Pujol), Benito Molina(Manzanilla), Pablo Salas (Amaranta), and Arturo Fernandez. This will be a night of the Californias, where there are no borders, just chefs, exquisite products, and free flowing wine. Felicidades, Corazon de Tierra!